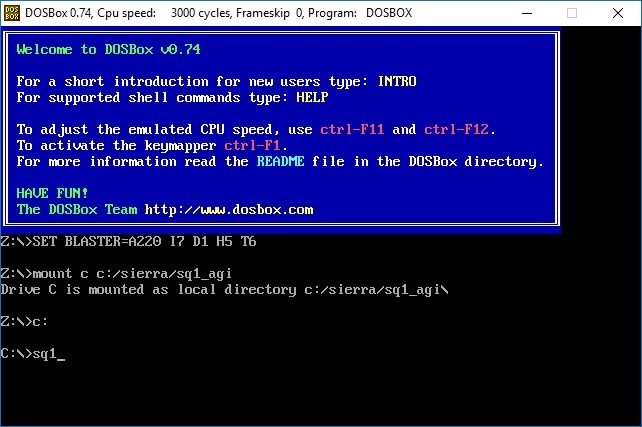 DOSBox is an emulator that recreates a MS-DOS compatible environment (complete with Sound, Input, Graphics and even basic networking). 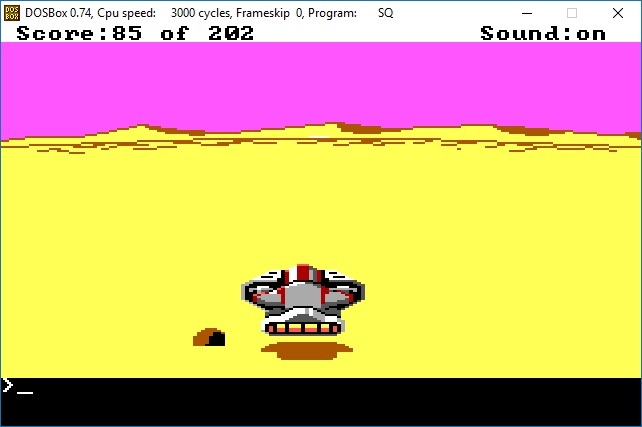 This environment is complete enough to run many classic MS-DOS games completely unmodified. Including but not limited to our dearly beloved SCI adventure games, either Sierra's or the ones we make using SCI Studio and SCI Companion.